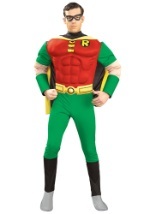 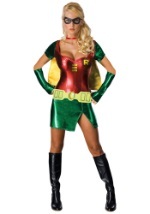 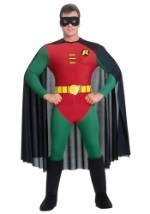 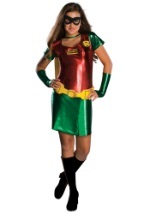 Add the final touch to your Robin costume with these adult gloves! 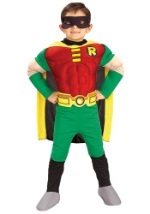 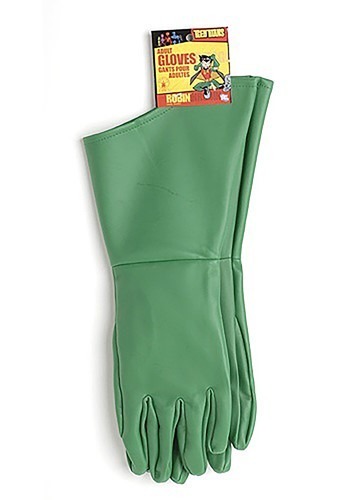 The licensed Robin gloves are green and made from 100% vinyl. 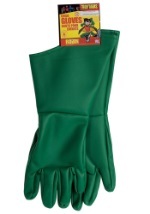 They measure 15" from the tip of the middle finger to the end and 4" across the palm. 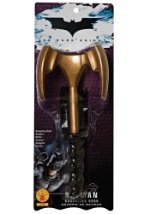 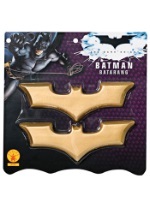 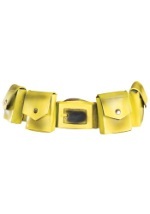 Be sure to also check out our adult Batman gloves and accessories!